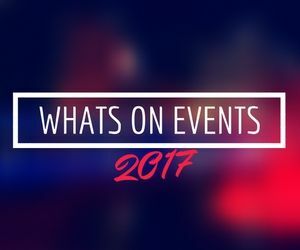 Soca Johnny has established himself as a pioneer in the UK soca industry! With an authoritative voice, love and raw passion for soca, he cant help but make good soca music! His accomplished skill in lyricism plus his natural musical ability combine to make Soca Johnny the unique soca artist that he is. 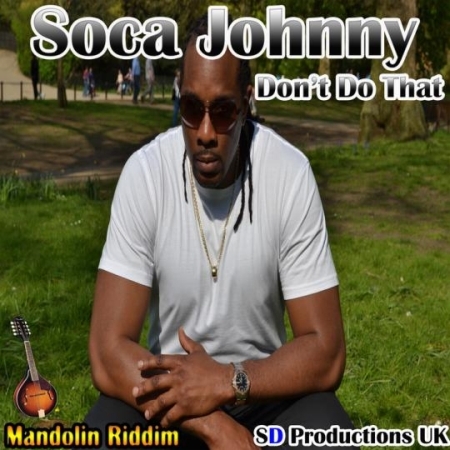 Award winning UK soca artist Soca Johnny, releases his high energy tunes, played throughout Notting Hill CArnival each year..